This cutting-edge financial casebook is divided into four modules: Structuring Projects, Valuing Projects, Managing Project Risk, and Financing Projects. The cases have been carefully selected to reflect actual use of project finance over the past five years in terms of geographic location (the cases come from 15 different countries) and industrial sectors. * Benjamin Esty, of the Harvard Business School, is one of the leading scholars in project finance. 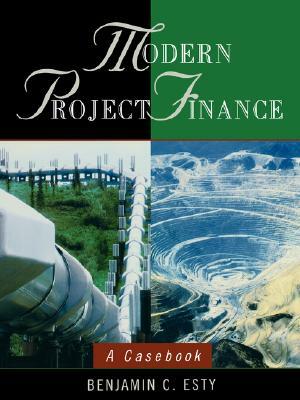 * Project finance is becoming the financing mechanism of choice for many private firms. * Cases require the reader to integrate knowledge from multiple disciplines when making a single managerial decision. This integration of functional areas such as strategy, operations, ethics, and human resource management encourages the reader to adopt a more integrative perspective and understanding of the interconnectedness of managerial decision-making. Author Name: Esty, Benjamin C.